In November, Utah voters sent a resounding message by passing Propositions 2 and 3, legalizing medical marijuana and enacting full Medicaid expansion. Both measures passed by more than 58,000 votes. So naturally, members of the Utah Legislature, in a blatant display of hubris, have set about making significant changes to them. Just this week, Sen. Allen Christensen detailed a proposal to tweak Medicaid expansion. For starters, he wants to cap enrollment and reimplement work requirements for recipients, an ineffective element included in a partial expansion plan legislators passed in 2018 but wisely omitted from Prop 3. Christensen, whose district includes a significant chunk of Summit County, apparently thinks he knows better than the 555,651 Utahns who voted for the measure. He’s not the only lawmaker with that attitude. In December, the Legislature replaced Prop 2 with the Utah Medical Cannabis Act, which includes fundamental changes like limiting the number of private marijuana dispensaries in favor of a state-run distribution system. In response, opponents, including former Salt Lake City Mayor Rocky Anderson, filed a lawsuit asking the courts to invalidate the law. It may take a while for the litigation to be resolved, but in the meantime, chew on this: All four GOP lawmakers who represent Summit County — counting now-retired Sen. Kevin Van Tassell — voted to supersede the plan Utahns supported. And the Legislature’s efforts to bypass the Election Day results may not end there. The organizers of the other successful statewide ballot are preparing to fend off potential attempts at monkeying with Prop 4, which will usher in important reforms to Utah’s redistricting process, most notably the establishment of an independent commission to draw electoral maps. 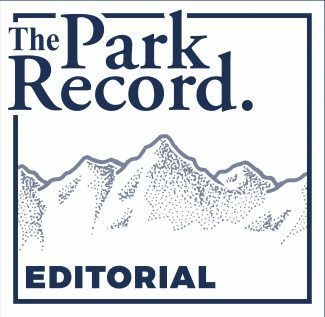 Putting aside the stated merits — which are dubious — of lawmakers’ changes and proposed tweaks, the more pressing matter is the Legislature’s willingness to circumvent the will of the people. At best, trying to override voter-approved propositions is an example of the father-knows-best attitude that is all too often on display on Capitol Hill. At worst, it showcases a complete disrespect for constituents. 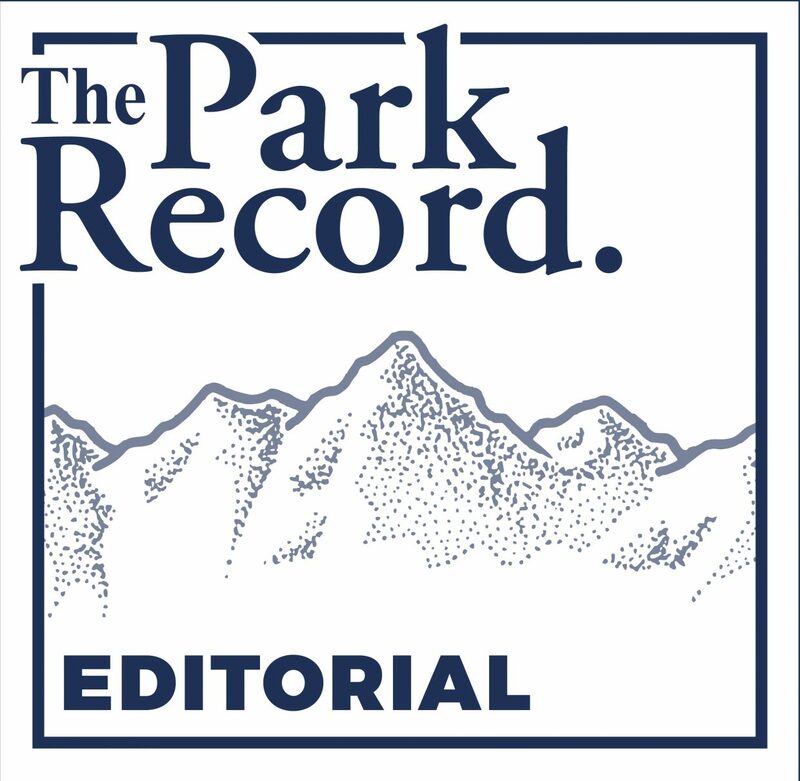 Summit County residents frustrated at the Legislature’s attempts to essentially invalidate their votes should pick up the phone and let their representatives know. Yes, we elected them to make decisions on our behalf. But in return, we demand they respect us and listen when we render a verdict on a subject, particularly through a statewide vote. In the months since Election Day, lawmakers have fallen well short of that standard. And that, we must make clear, is not acceptable.